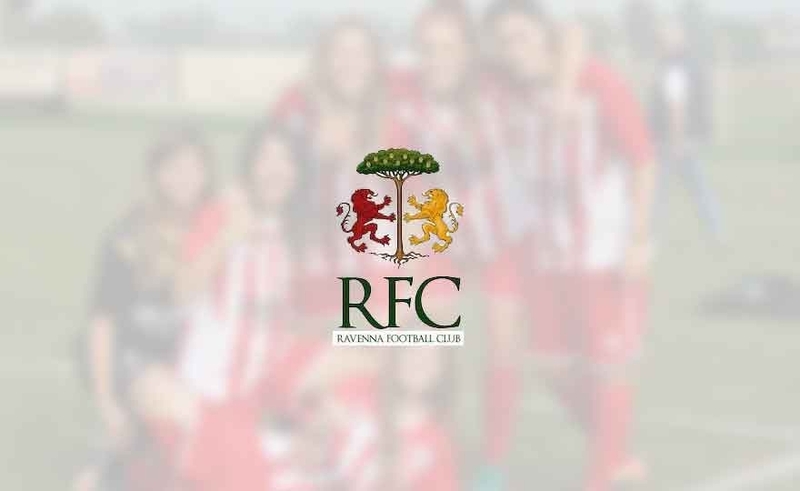 Missing less and less at the Ravenna Women Cup 2019, which will be held the 20, the 21 and the 22 April at the sports center “M. Sopranos ". 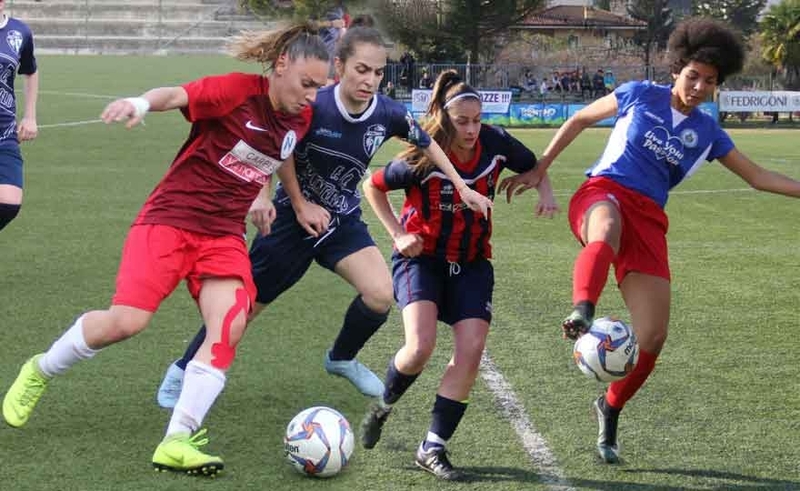 The town of San Zaccaria is preparing to host the Third Edition of the Easter tournament, dedicated to young female beginners of the Professional Societies and Soccer Schools, for three days of sport and fun. The first female Viareggio is Juventus! 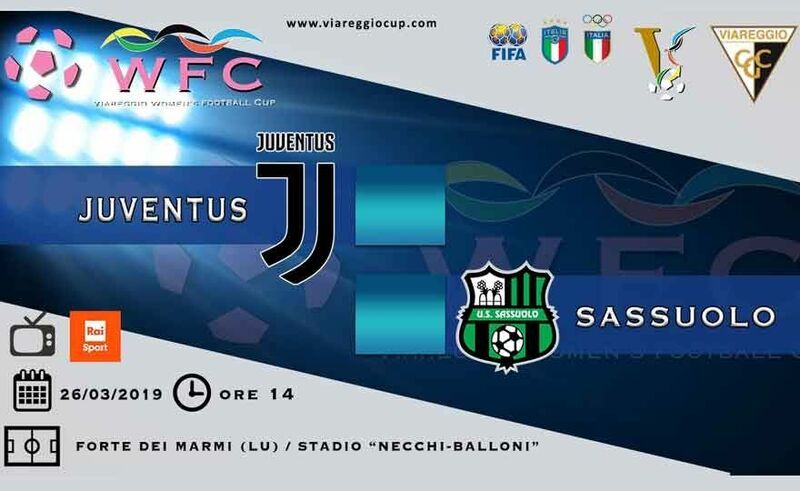 The first cup of the women's Viareggio Cup is from Juventus, which in the final passed Sassuolo with the net result of 4 at 0. In the end the result is too punitive for the Romagna team because for many stretches of the race it plays better than the Juventus team, which however was good, cynical and opportunistic in the initial moments of the match. 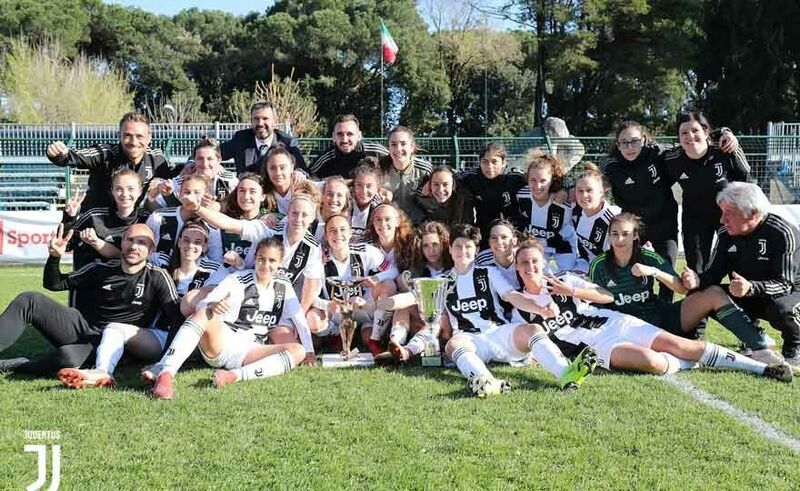 Read more: The first female Viareggio is Juventus! The 1 ° W-Viareggio Cup has arrived at finals. At the end of the elimination rounds, Juventus and Sassuolo (Girone 1), Inter and Fiorentina (Girone2) moved on to the semi-finals where Juventus defeated 3 at 0 Fiorentina and Sassuolo beat Inter 5 at 2 after the kicks of rigor. The unbeaten Juventus and Sassuolo will meet again in today's final match at 14: 00 live on RaiSport after challenging in the preliminary round with the Bianconeri victory for 4 at 2. The 09 edition of the Città di Arco Beppe Viola Under 10 Trophy was organized in Isera (TN) on the weekend of the 6-17 in March. . The eight participating teams, divided into two groups, competed on the Isera and Marco fields on Saturday afternoon and Sunday morning to establish the pairings of the Sunday afternoon finals. 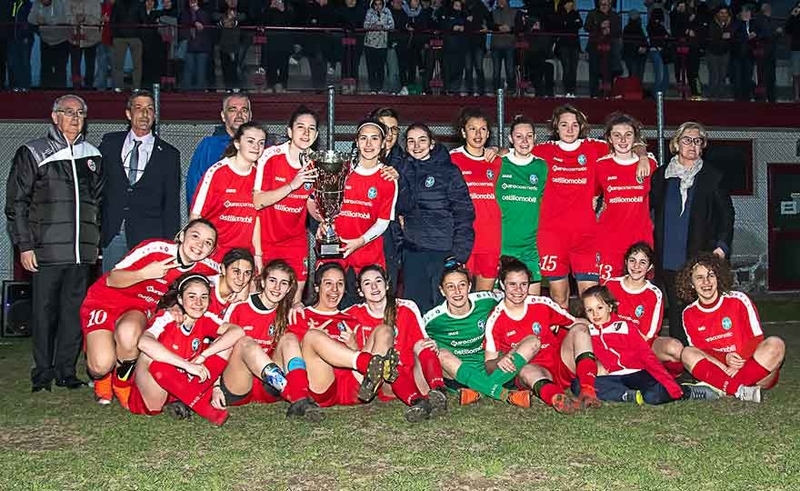 Arco (TN), 12 March 2019 - Napoli is the winner of the Beppe Viola Trophy for women's football, an edition in which the Juniores of the four Serie C champions took part for the first time in the history of the event. winter in this league. 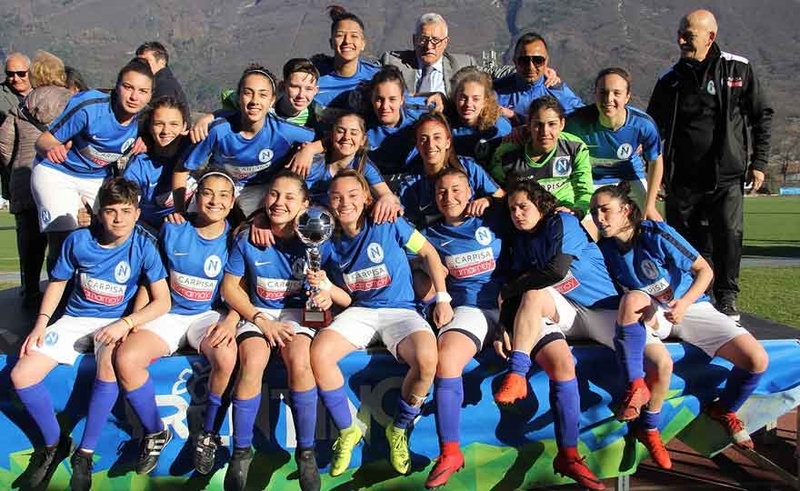 In the final played on the central field of Arco, the Neapolitans imposed themselves on the San Marino Academy for 3-1 thanks to the extraordinary triplet of Maria Visco, already author of two other goals in Sunday's semi-final. Arco (TN), 10 March 2019 - It will be the junior teams of Naples and San Marino Academy to play Tuesday afternoon at Arco (14.30 hours) the women's title at the Trophy Beppe Viola. This is the result of the semifinals disputed this afternoon in Varone di Riva del Garda and Romarzollo di Arco, where the Neapolitans have passed for 4-1 the Pinerolo while the biancoazzurre have imposed themselves for 3-1 on Permac Vittorio Veneto.